Israeli writer Aharon Appelfeld for Nicholas Blechman at the NY Times Book Review. 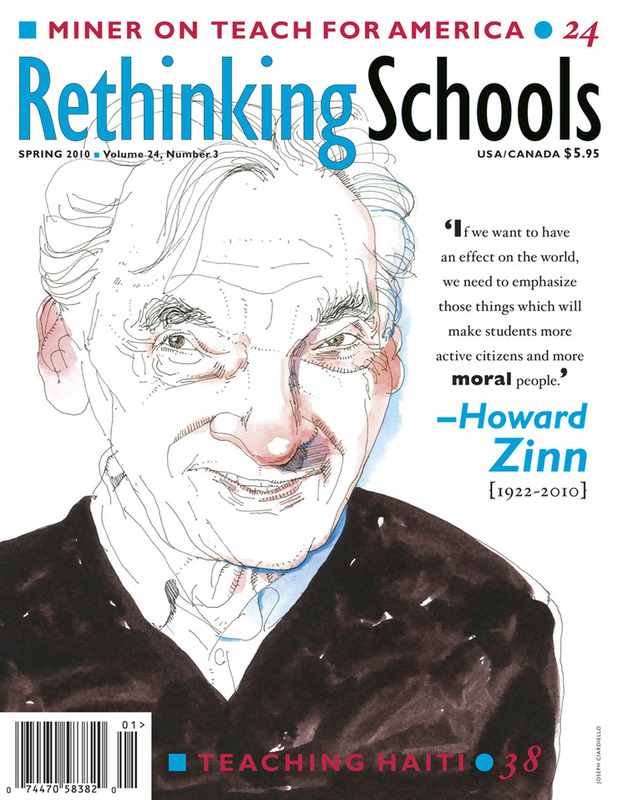 The late Howard Zinn for Rethinking Schools cover, AD Patrick Flynn. So nice. The eyes on Zinn are just so right on the money. Applefeld's hat makes it sing. Outstanding, Joe. Your use of color draws the viewer right to Zinn's eyes. Appelfeld is dead on! Wonderful Joe. All us old guys wear those hats. These are great. Can't wait to get my Rethinking in the mail so I can see your luscious cover in the flesh. Oh darn...I was hoping my security word was "greeklid' or something. Thanks for the comments. Randy, when you get your issue the color may look a bit washed out... the editors had an issue with his red nose. I just want to pinch the cheeks on those old guys, Nice! I'm with Stauff, so much humanity in those eyes. Nice work. 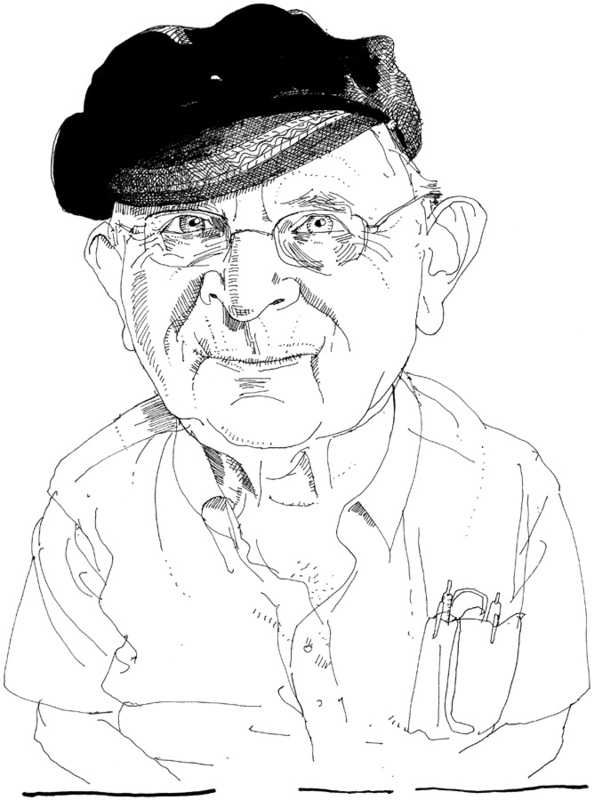 I keep coming back to look at Aharon Appelfeld's fantastic hat! Having seen you last night at the SVA forum, it reminded me to tell you that you should post more often. 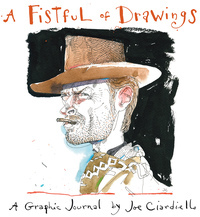 The drawings are such a pleasure to look at. These are really nice. I always love your stuff. Always recognize and appreciate your work, Joe....top rate! Haven't seen your work for many years; just realized how much your work has seeped into my caricatures - the spare use of color in particular. Appelfeld's gaze is especially alive. Great, great work Joe.